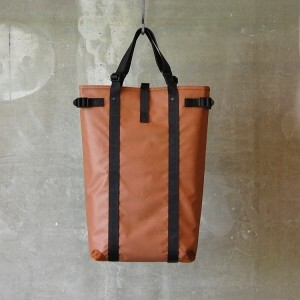 These materials are the Nakadai sunroof that are abandoned and became industrial discharge. 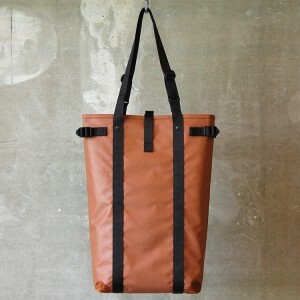 Thousands of industrial wastes, from pen to iron and steel scrap, are carried to Nakadai, the vendor of industrial waste, in Gunma. 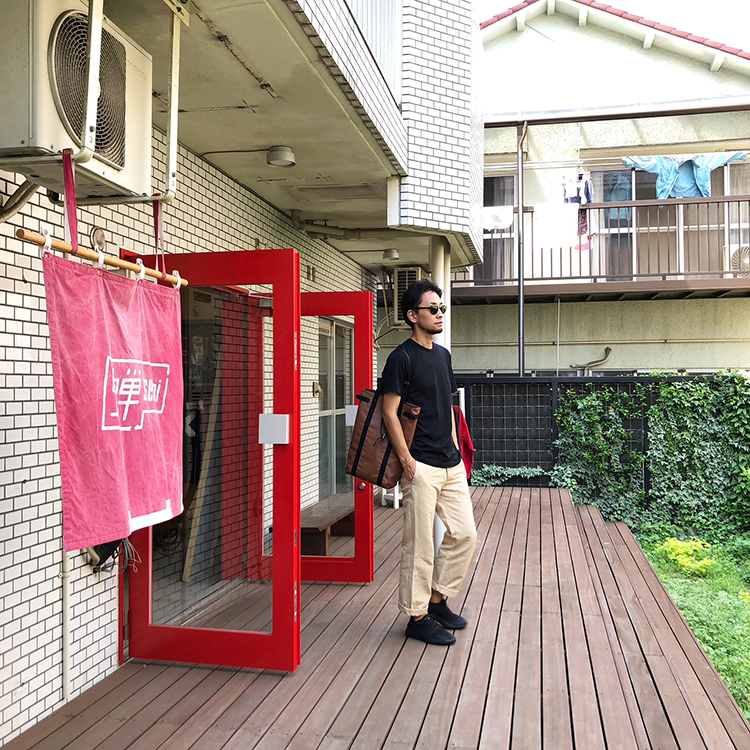 Sunroof are gathered at the corner of waste-collection point where the sounds of pressing the iron and steel for recycling purpose are pervaded. 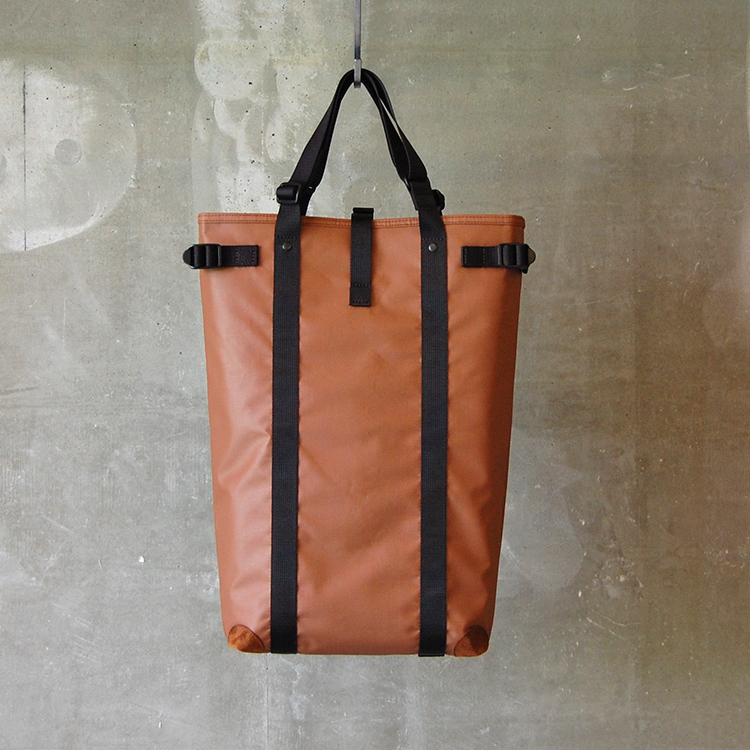 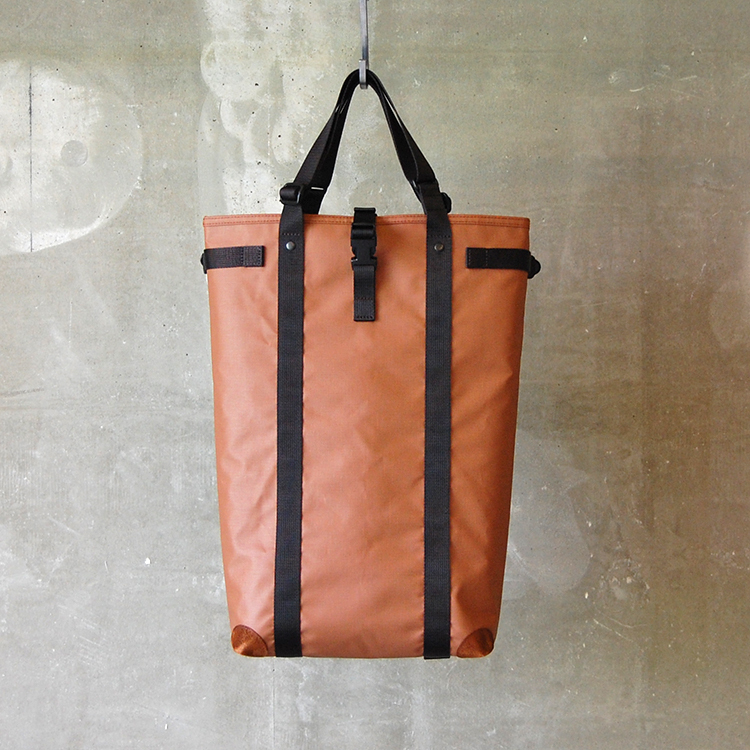 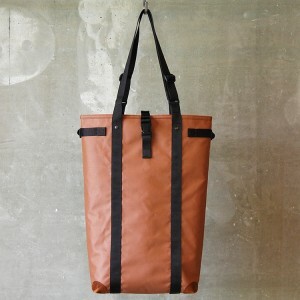 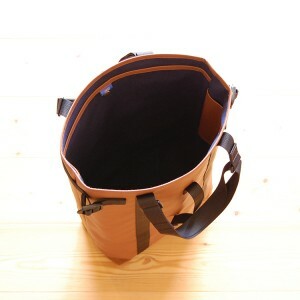 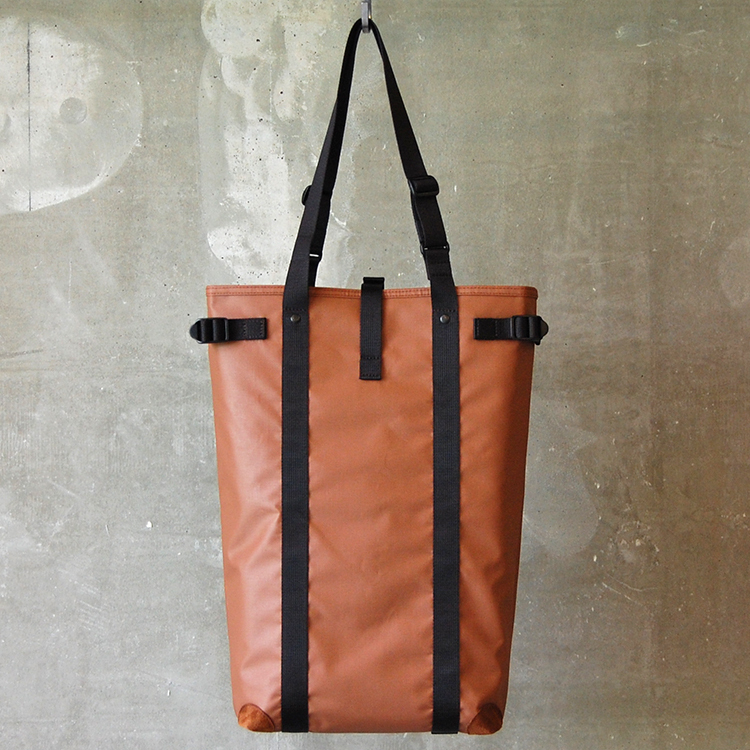 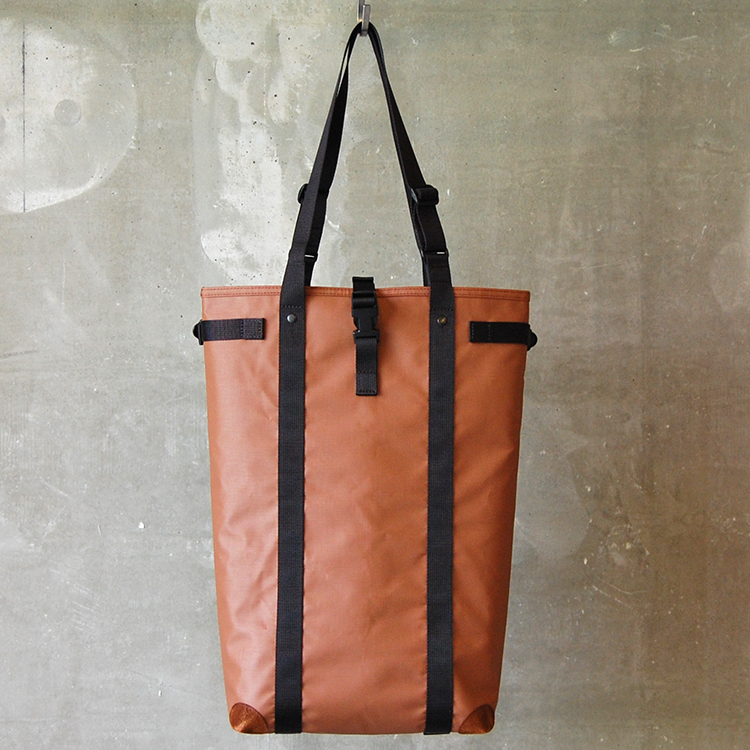 蝉 semi and Nakadai develop tough and light bag exclusively using high quality sunroof as a collaborate project.